The 2015s all show more elegant profiles than in the past, at the expense of some texture and richness. Coming from the same terroir as the Les Garrigues, the 2015 Côtes du Rhône Villages Terre D'Argile will be bottled in March or April of new year. 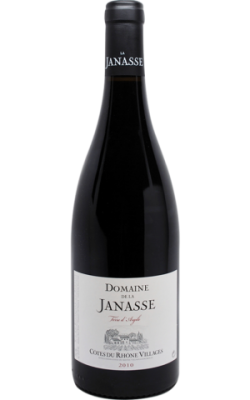 Deeper in color than the Les Garrigues, with terrific notes of cassis, crushed flowers, raspberries and licorice, it has medium to full-bodied richness, silky tannin and plenty of length.